ATTENTION BUILDERS. Great opportunity in prime East Mineola neighbourhood, this fabulous 50 X 115 ft lot surrounded by million dollar homes is perfect to build new. 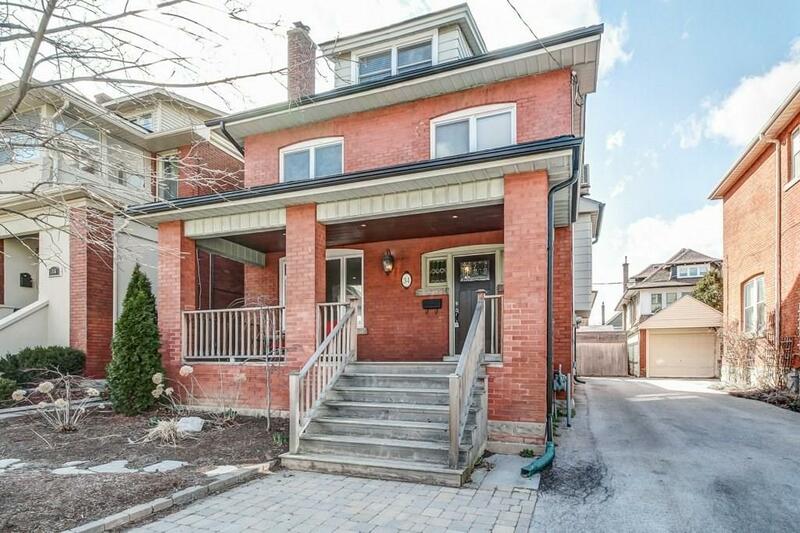 Situated on a quiet street only a few short steps to Spruce Park and walking distance to Port Credit Secondary School, Mineola Public school and St Paul’s Catholic School. Stroll to Port Credit restaurants, cafes, shops, lake and walking trails. Easy access to Highways, go-train, hospitals, Rec center, seniors center and downtown Toronto. 15 min drive to Airport. With everything at your fingertips this is the perfect location to start fresh. Fridge, stove, built-in Dishwasher, Washer, Dryer, all electrical light fixtures. Water Softener and filter in kitchen, ceiling fans in Living Room and Upstairs bedroom.